The „wood-clip“ chair and table is a pop homage to classic modern steel-tube furniture made by Mart Stam, Eileen Gray, Marcel Breuer and other contemporaries of the 20s and 30s of the past century. 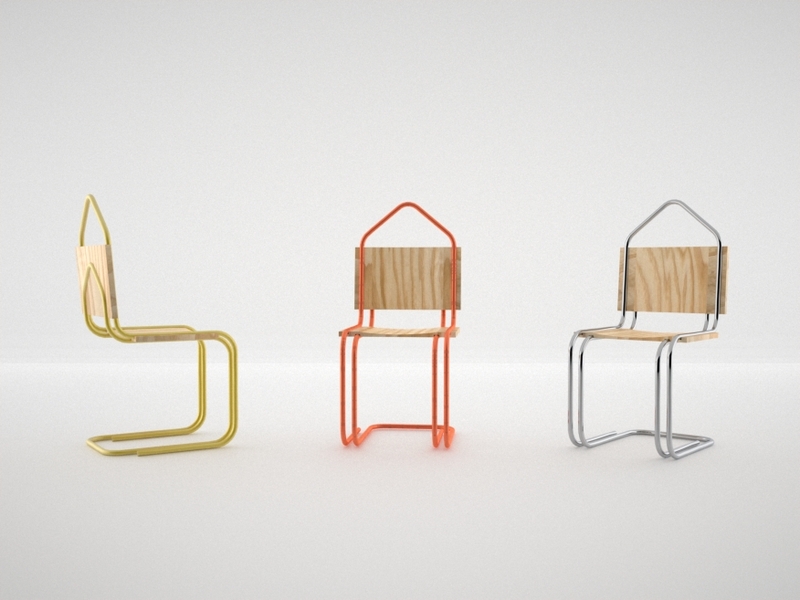 “Wood-clip” is a reinterpretation of a modern classic with a witty twist. 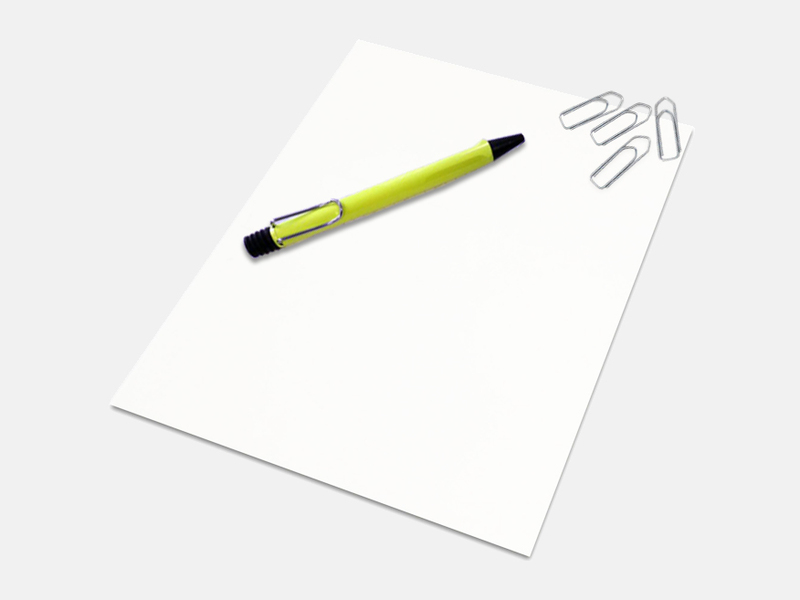 The idea originated from the „paper-clip“, a well-known office accessory still in use, despite the „paperless“ office. 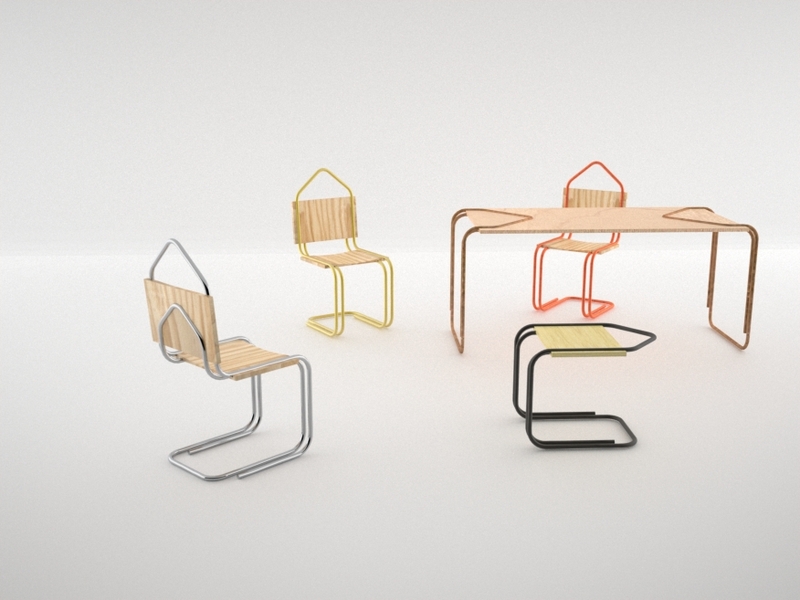 Now the „paper-clip“ is bent in order to function as chair or table „legs“. The clipped sheets are here made out of various wooden boards instead of paper. It is of course possible to change the „sheets“. 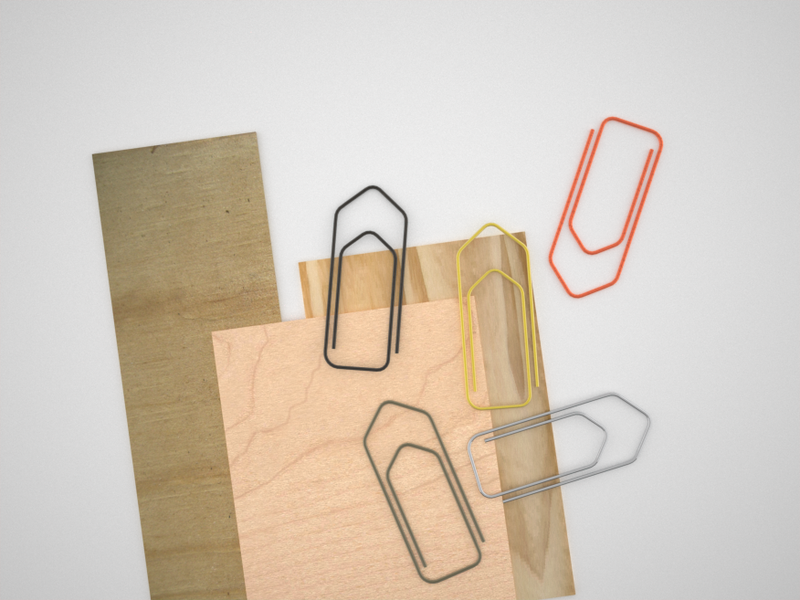 The clips are made of copper alloy or steel which can be coated in various ways.